What software do I need to use a CNC? Depending on your CNC system, you will need three different software programs. The CAM software is the one that you will most likely need to purchase in addition to your CNC machine. Some CAM programs like Vectric V Carve or Cut 2D have a design component included in the software, so one program meets both 1 and 2 above. Most CNC machines will come with machine control software. STEPCRAFT, for example, comes with UCCNC when ordered from the USA office. They provide UCCNC as well as WinPC-NC in other parts of the world. Mach 3/4 is a very popular machine control software program which is used with many commercial machines as well as the DIY CNC world. There are also programs line Linux CNC for Linux platforms and come manufacturers will include their own proprietary programs. You can expect that many commercial CNC machines will come with software, as the machine is useless without it. If you are making your own (DIY) CNC machine, then you will most definitely need to purchase software like UCCNC or Mach 3/4 for machine control. What is better, lead screw or belt drive? 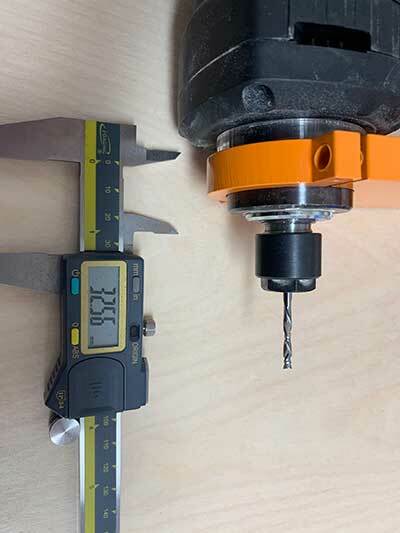 The short answer is that both will work, however, if you are looking for high accuracy then a screw drive system will outperform every time. Belt drive systems are much cheaper to produce and require less expensive components to make them work. A belt drive system is usually a one to one ratio between motor movement and gantry movement. Meaning that there is no gear reduction so as the motor moves, the gantry will move an equal amount. 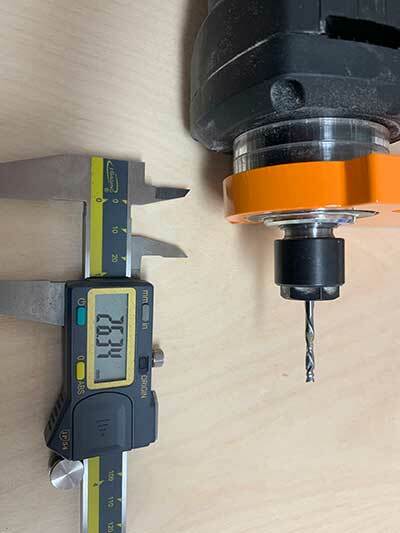 Because of this, the motor on a belt drive system will usually be much larger than a same size lead screw driven system. Belts are also more susceptible to stretching and wear. This will always affect accuracy. If the belt stretches that will immediately translate into an inaccuracy at the bit into your workpiece. Some might argue that a belt drive system will move the gantry faster, but keep in mind that moving faster into a material and having stretch on the belt will cause deflection and the belt will act more like a spring thus increasing the risk for lost steps and positioning. 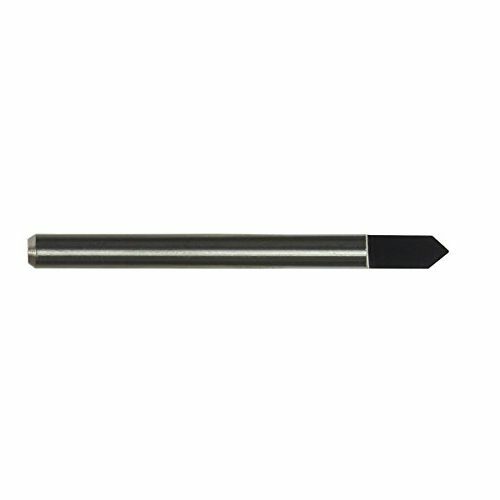 A screw driven system usually consists of a threaded rod (screw) that is either an Acme-type lead screw or a ball screw. The motor will rotate the screw and the gantry is attached to the screw with some type of threaded nut (lead screw nut or ball nut). As the screw turns, the gantry is moved in the corresponding direction. 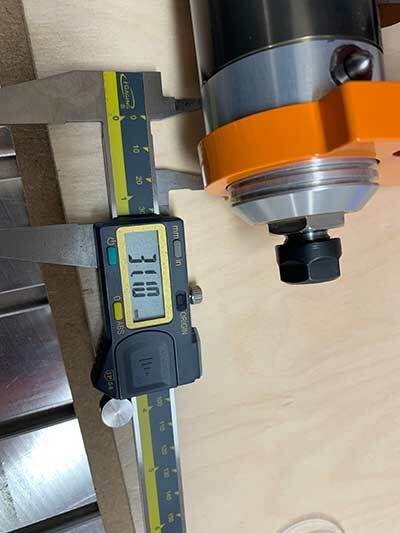 The number of threads per inch will determine how many rotations the screw must turn for the gantry to move one inch. This gear reduction means that you can either use much smaller stepper motors to control the movement and still maintain a very high accuracy, or you can use a larger motor and move a larger mass as compared to using the same size motor in a belt driven system. You will find much better repeatability and accuracy in a screw driven system with minimal to no linear free play. Due to the costs of lead and ball screws and components, you will find that these type of drive systems will cost more than a belt drive system. 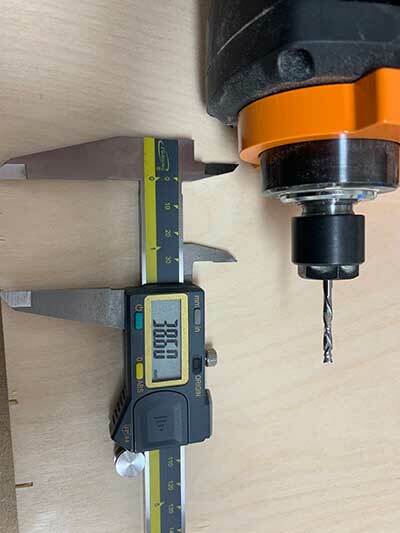 If you are looking for high accuracy, a more rugged design, or if you plan to cut harder materials like hard plastics, hard woods and metals, then you will want a system that uses a screw-drive. If you are just planning to cut thin, softer materials like soft woods and plastics and accuracy is not as important to you, and if you do not have a large budget, then a belt-drive system might be right for you. Always keep in mind when looking at purchasing a CNC system what you might need in the future. You might think that your immediate need to make model parts out of thin plywood, thin plastic and balsa wood might not require a screw drive, but maybe in the future you want to cut hardwoods, thicker plastics or metals, or you get a project that requires a high cutting accuracy – in this case you might be kicking yourself for not spending the extra few hundred dollars for the better drive system. What do I need to buy so I can start CNC’ing? 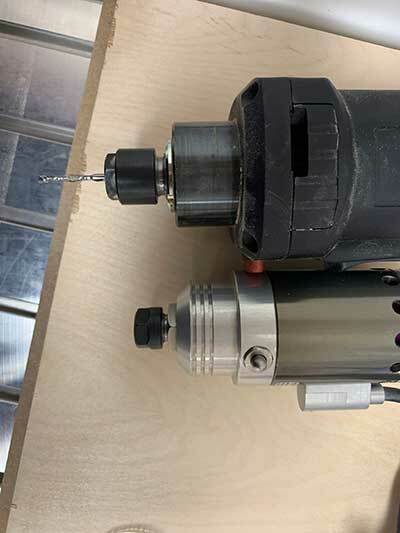 A Spindle (HF500, Kress, Dremel, Dewalt, Proxxon, etc). Please watch this VIDEO for an explanation of all our spindle options. 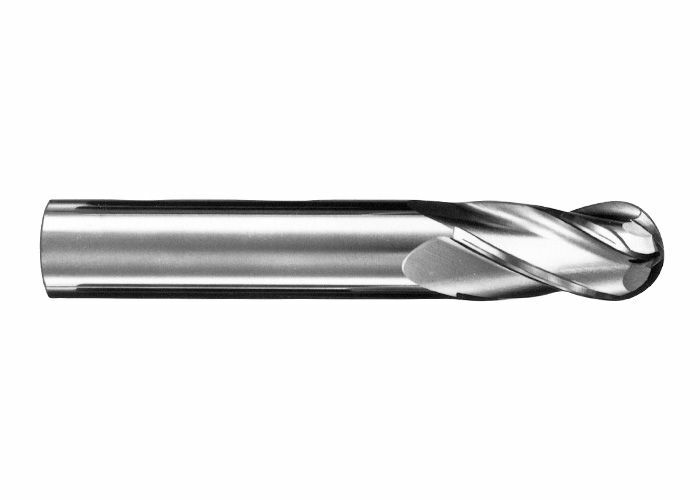 Tooling (also know as “end mills”). 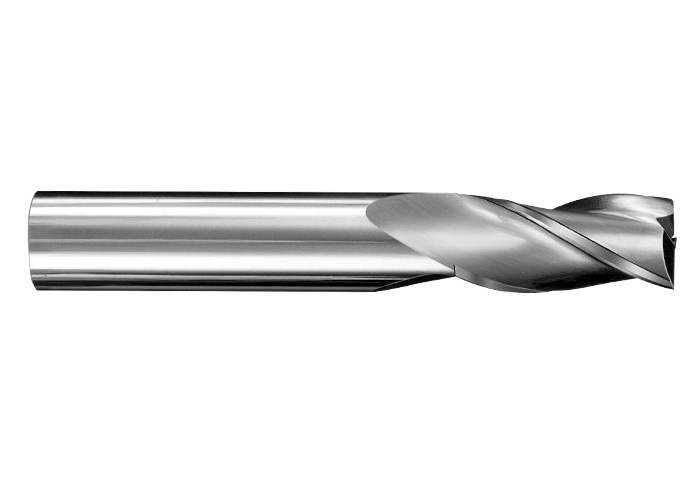 You will need an end mill for the particular material that you intend to cut/carve. 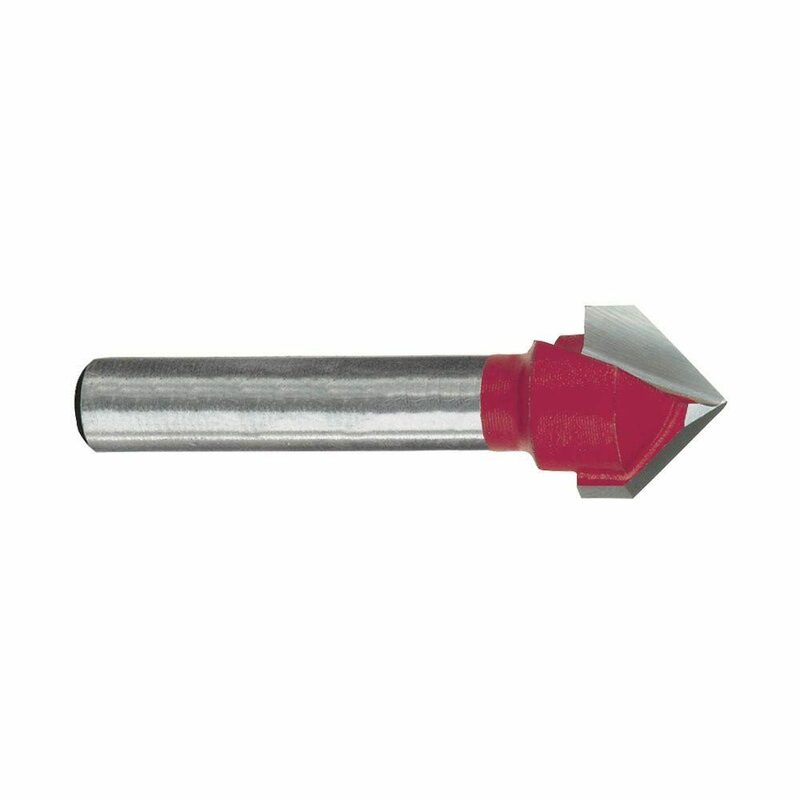 STEPCRAFT sells a Starter Tool Set that comes with an assortment of tools to get you started cutting and carving woods, plastics, aluminum, carbon fiber, composites and two bits are included for engraving. CAD/CAM Software. STEPCRAFT includes a free year subscription to Fusion 360, which is a very powerful 3D design and CAM software system. However, Fusion 360, while powerful, is also time consuming to learn and become proficient at. STEPCRAFT also sells Vectric programs (Cut 2D, Cut 3D and V Carve). These programs are better suited for the beginner and will have you up and running with your first projects in a matter of minutes. NOTE: Having a copy of a Vectric program is a good idea, even if you intend on learning Fusion 360. Vectric programs are quick and easy to setup a job where Fusion will become quick once you learn how to use it. Think of Vectric programs like a sprint and Fusion 360 more like a marathon when it comes to the end result with creating CNC projects. That’t it! 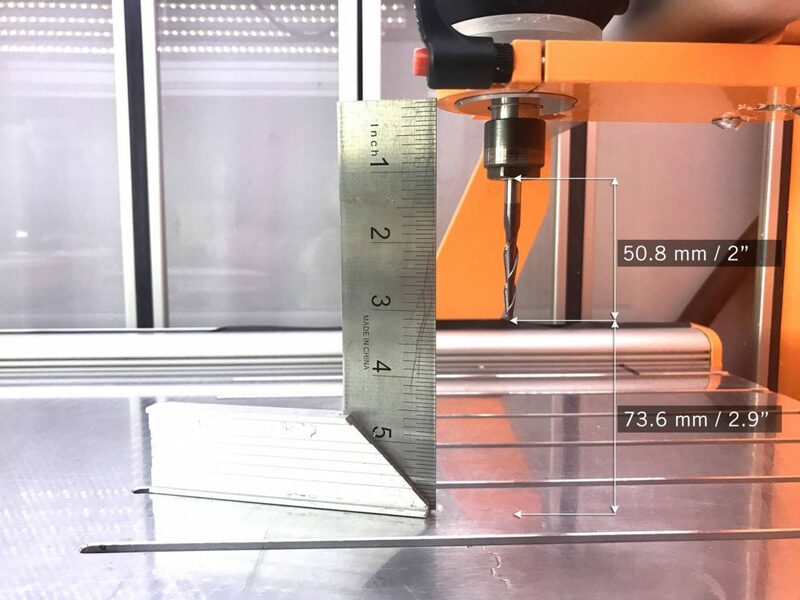 These are the minimum things you need to get started with CNC’ing. You can also check out STEPCRAFT’s Complete System Packages for preconfigured systems that come with everything you need to get started as soon as you receive your new CNC system.